Who Pays for Damages in a St. Louis Auto Accident? You are here: Home / Car Accident / Who Pays for Damages in a St. Louis Auto Accident? 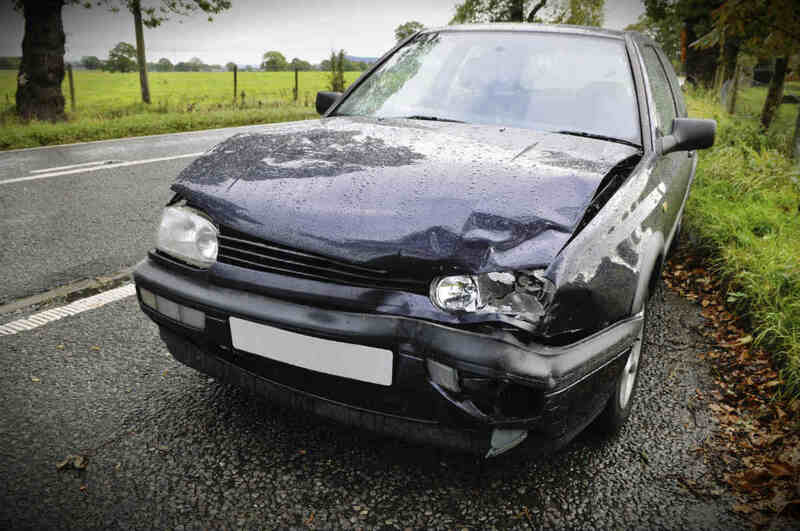 If both drivers are at fault in a car accident, who pays for damages and injuries? A car accident will usually involve two or more drivers, and in many cases, the fault can be attributed to all drivers involved. To address the issue of negligence of more than one driver, two negligence theories have been developed – comparative negligence and contributory negligence. Comparative negligence theory is used by most states to determine when two or more drivers are at fault; however, contributory negligence is also used in a few states. States using comparative negligence theory allows a driver to file a lawsuit against the other driver involved in an accident, regardless if their own negligence played or did not play a role in causing the accident. When their own negligence in causing the accident is proven, their recovery for the damages incurred will be reduced by an amount equal to the percentage of fault attributable to them. This is called allocation of fault. For example, a driver who makes a left turn without using a turn signal and is struck by a vehicle who is traveling at a speed higher than the speed-limit. The driver sues the speeding driver for $10,000 in damages. When the case is presented before the jury, the negligence of both parties is considered and a percentage of liability is allocated to each driver. If the negligence of the driver contributed 40 percent to the accident and the speeding driver contributed 60 percent, the driver who filed the lawsuit will only be able to recover 60 percent of the damages claimed. If the jury found that the left turning car driver’s negligence contributed 60 percent towards causing the accident, then the recovery will only be $4,000 of the total amount for damages cited. The comparative negligence method allows a driver to recover damages in a lawsuit even if their own negligence contributed in causing the accident. This method has been amended in certain states and the new comparative negligence principle states that a driver can only recover damages in a lawsuit if his or her own negligence in causing the accident is less than 50 percent. Contributory negligence theory states that a driver involved in an accident cannot sue the other driver for damages and injuries if their own negligence played a part in causing the accident. The left turning car driver, from the above mentioned example, is also partially at fault as the turn signal was not used and the incoming motorist, although over-speeding, did not know that the other car would suddenly turn in front. The turning car driver cannot sue the other driver for damages and injuries sustained in the car accident. This is called ‘pure contributory negligence’ and it bars a driver from seeking damages if their own negligence played a role in the accident. This has been modified in certain states when a driver can sue for damages if his or her negligence in causing the accident is less than 50 percent. If you have been in an accident in which it is difficult to determine fault, seek the help of an experienced St. Louis auto accident lawyer from The Hoffmann Law Firm, L.L.C. Call us at (314) 361-4242 to protect your legal rights.